Night Bass is back at Sound Nightclub on October 25th, so come get spooky with us & kickoff the release of Taiki Nulight's new album, Murky Manor. Along with Jay Robinson, Petey Clicks, Jaxx Da Fishworks & Taiki Nulight, we're expecting some very special friends so get your tickets now by clicking the link below! It's a Night Bass thing.. Happy Halloween. Jack Beats is back with their 5th Night Bass EP, this time ditching the normal 2-track format for a double packed 4-tracker called “The Remedy”. The head-turning title track evokes the spirit of an exciting time in dance music’s past, topped with modern production. “Raise It Up” brings the energy up another level with some help from legendary producer DJ Zinc along with a classic GQ sample for a bit of nostalgia. “Roast” shines through in the contrast between the beautiful intro pads and synth work and the head banging heavy bass drop that follows. “Mendo” featuring Taiki Nulight leads us in a more upbeat techy direction with lots of percussive movement and change ups to get the feet shuffling. 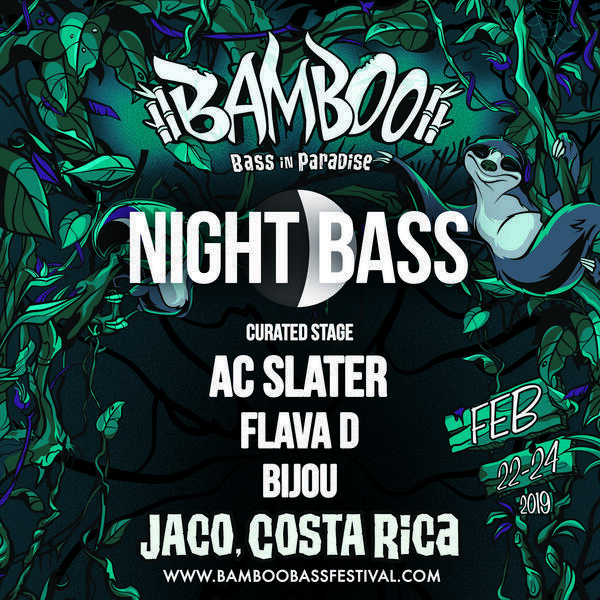 Night Bass is heading to Jaco Beach in Costa Rica this February for the Bamboo Festival! 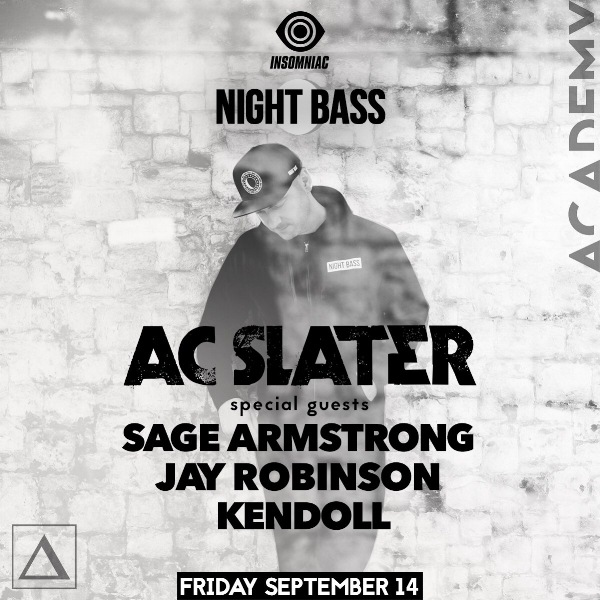 Come out to catch AC Slater, Flava D & Bijou with us at our very own curated Night Bass stage in beautiful Costa Rica. Night Bass in paradise here we come! 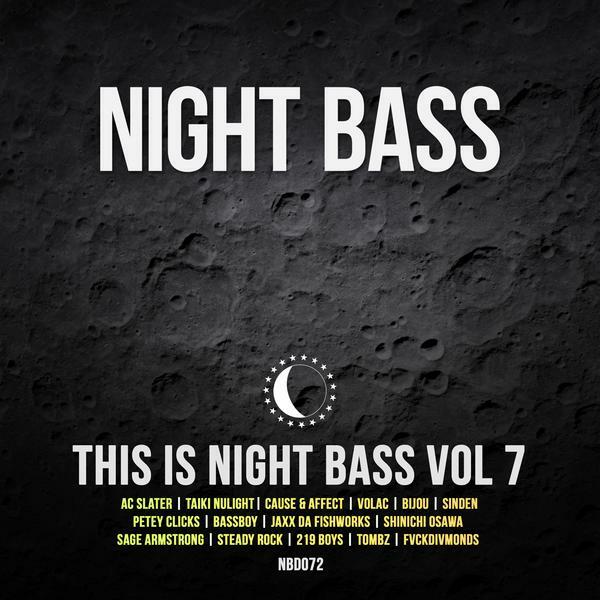 This is Night Bass Volume 7 is finally out! Featuring AC Slater & BIJOU's new track, "Louis V", Volac's VIP of "Wait a Minute", Taiki Nulight & Cause & Affect's banger, "Bad Boy", also debuting tech-house favorite, Steady Rock & his new track "Drippin' Wet" with Sage Armstrong. Volume 7 also has Night Bass veterans Sinden & Petey Clicks & their track featuring Dances with Wolves, "Church", Bassboy & his new song "Bomb the Bass", JAXX DA FISHWORKS & Shinichi Osawa's track, "1995", the 219 Boys with "The Freq" & last but not least, Tombz & FVCKDIVMONDS' track "Boss". Click below to stream & listen! 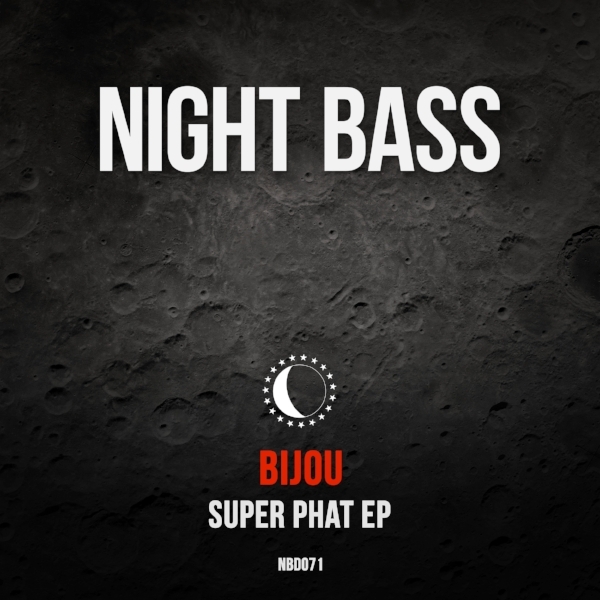 BIJOU is back for his 2nd EP on Night Bass. The Phoenix based producer’s new four tracker ‘Super Phat’ begins with the title track, a fidget-tinged house tune featuring Ushi Qute. Next up ’Do Not Disturb’ flexes BIJOU’s classic dark & heavy bass g-house style. Recent Night Bass Freshman and Phoenix native Blossom joins the fun on ‘Expert’, and newcomer ATLAST closes the EP out with a vibrant blend of hip hop & heavy future house. 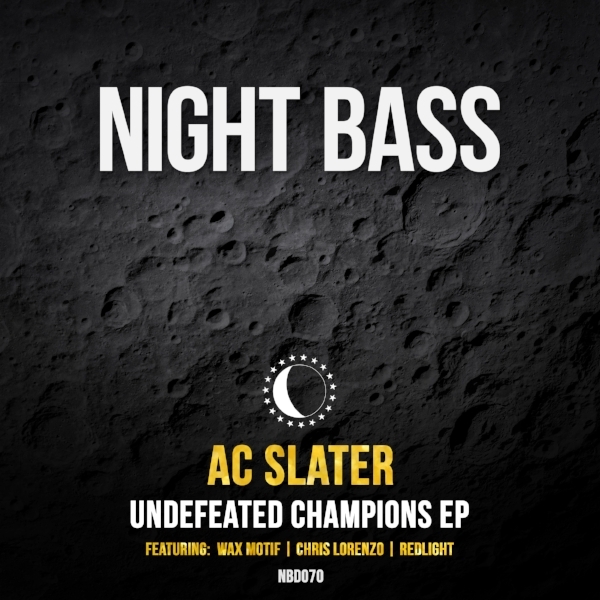 Night Bass boss @acslater is back with a very special release. “Undefeated Champions” packs in three huge collaborations with some of the best in the game. Kicking off the EP is “Legit”, a massive peak time heater from AC & @WaxMotif. Up next is a new one by Slater & @Chris-Lorenzo-1 called “Giant Mouse”, with it’s catchy riff and militant bassline. “Ultra Hype”, an addictively bouncy roller from AC & @Redlight-UK, perfectly rounds out the package. 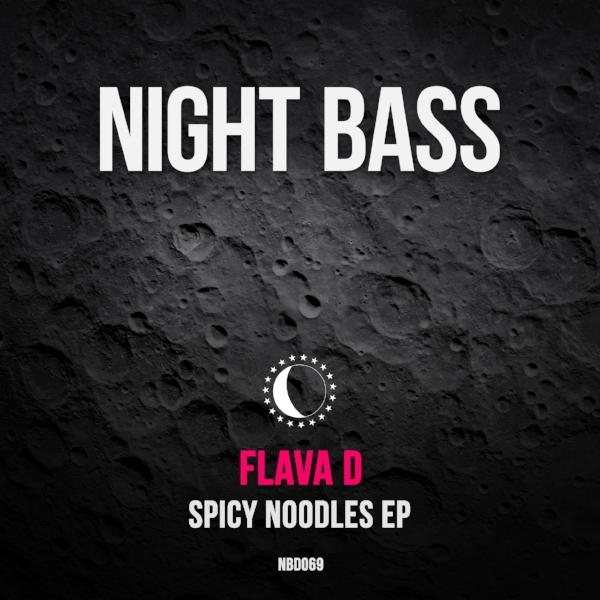 London’s Flava D, one of our favorite DJs and producers, lands on Night Bass with her hearty three song release “Spicy Noodles”. The EP kicks off with the title track, a spicy hot bowl of bassline for those peak moments of the night. Next up is the bubbly and bouncy “Pick Pocket” with vocals by Purple Velvet Curtains. Finally rounding off the EP is “Acting Stank”, a dark but uplifting roller full of attitude and sample wordplay. Bijou is back with another Summer Phases track for us, featuring vocals from the stellar Devonyea Marcel! We just restocked a bunch of new merchandise on our online store! New flags, bandanas, hats, and even limited edition Phlegmatic Dogs x Night Bass t-shirts. Head to our store to get yours. Sinden and Young Lyxx just dropped this new one on us for Summer Phases, check it out and use the link below to download! We’re launching a new compilation series to showcase up and coming talent we’re excited about who have not released music on Night Bass before. For our first edition we’ve got tracks from Blossom (Phoenix), Nukid (LA), Jordan Burns (Brisbane), Kendoll (LA) and a collaboration between Nubass (London) & Deppz (UK). 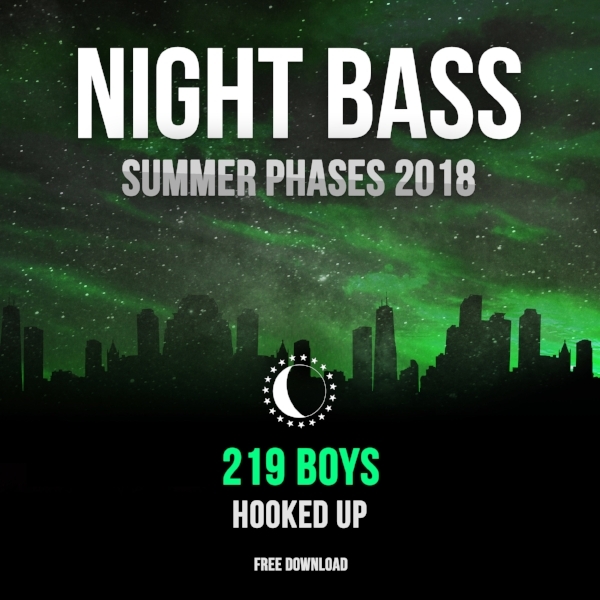 The 219 Boys are back for Summer Phases 2018! Codes just played his first Night Bass show for Summer Phases recently and then dropped this new track for us to put out, use the link below to download! Our favorite animals the Phlegmatic Dogs have returned to Night Bass with two more of their expertly crafted bangers. “Cuatrocats” starts it off with ominous pads coupled with some fun sample work that drops into a classic heavy Dogs bassline. The b-side“Bounce” is an energetic roller which is guaranteed to get feet moving, fists pumping and heads nodding. Taiki Nulight and Hadean deliver for our second track of Summer Phases 2018. Dillon Nathaniel's 'Can't See Me' is the perfect lead in to our series of tracks by Summer Phases 2018 artists. We've had our eyes on Milwaukee's duo Tombz for a while. 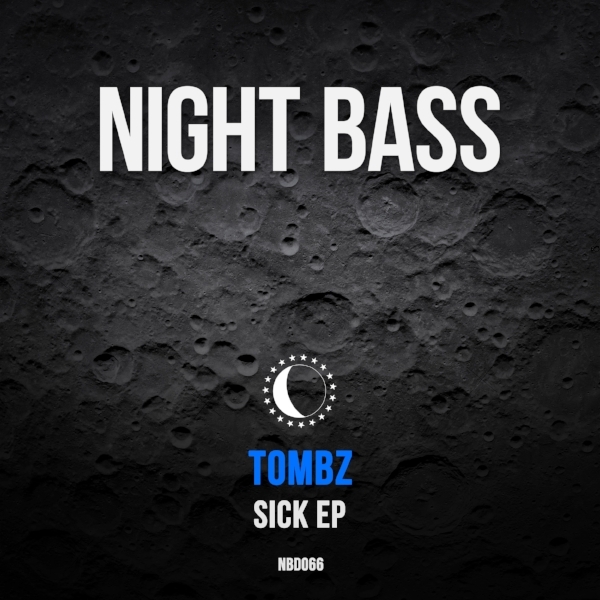 The boys hit hard with their first release on Night Bass. The driving, moody and bass-heavy "Into the Night" sets the tone of their dark and energetic Sick EP. Next up is "Sweat", a bouncy and squelchy banger with guest vocals from Jimmy Wit An H. The release is strongly rounded off with the g-house tinged title track "Sick". Get ready to hear more from Tombz. 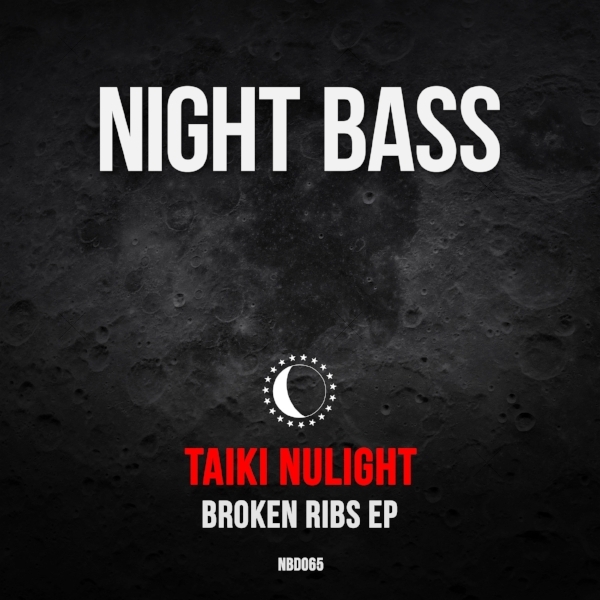 Taiki Nulight’s musical output indicates that he might be part man, part machine. Whether or not that’s true, all we know is we absolutely love his new “Broken Ribs” EP. The four-tracker shows that Taiki’s sound is evolving and expanding these days with less obvious bangers and clean, crisp production. The title track takes a more traditional Taiki Nulight approach, while his collaborations with Inkline and Stranger along with “U Know” offer a refreshing, more stripped-down version of his style.